Bhubaneswar: Biju Janata Dal (BJD) MP from Bhadrak Arjun Charan Sethi has resigned from the party after his son was denied a ticket for contesting the upcoming polls. The Bhadrak MP resigned from the primary membership of the party. He tendered his resignation to BJD president Naveen Patnaik today. 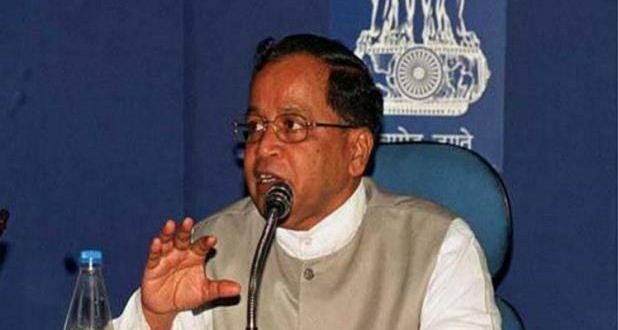 The 78-year-old leader also quit as Member of Parliament as well as from the post of district president. “I was elected 6 times as MP and 2 times as MLA from Janata Dal & Biju Janata Dal. 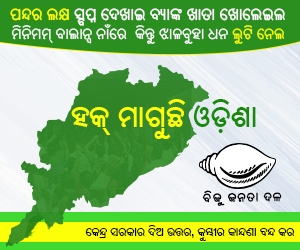 I had never hesitated to take on challenges to help establish and grow the BJD Party in the district,” said Sethi. 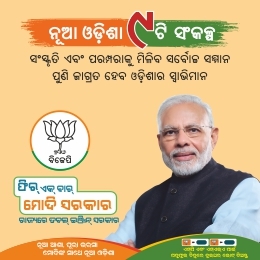 “I was given assurance that my son would contest from Bhadrak Lok Sabha due to my old age but unfortunately his name was deleted from the final candidate list. 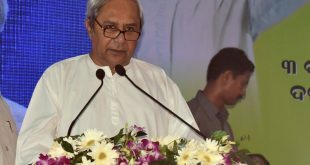 The BJD has made it abundantly clear that I am unwanted in the party which was a great shock in this old age of mine,” he added. Manjulata Mandal, spouse of sitting Dhamnagar MLA Muktikanta Mandal, has been given BJD ticket to contest from Bhadrak parliamenetary constituency.